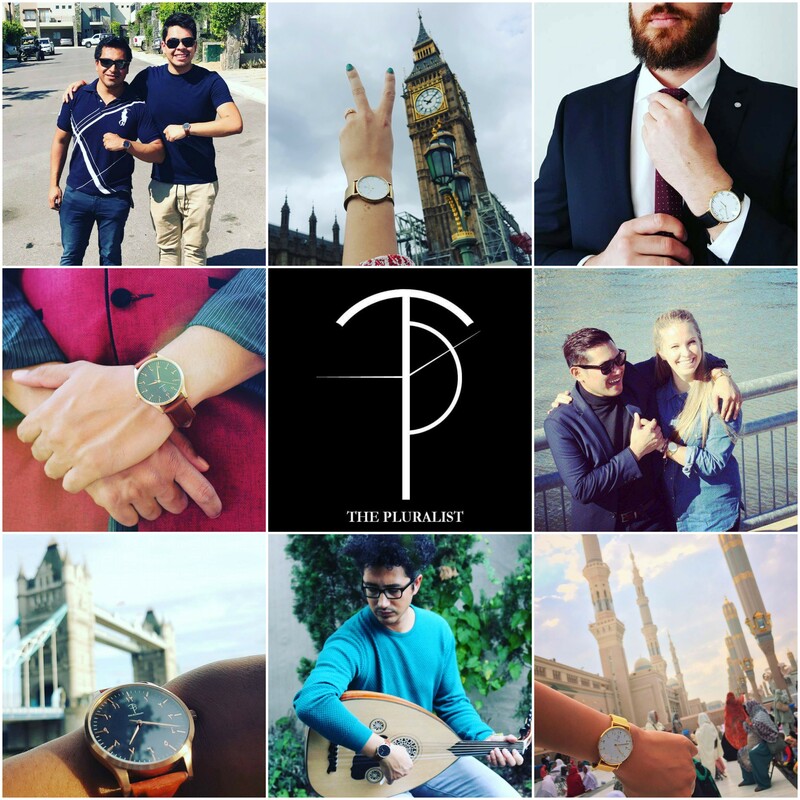 The Pluralist is a social enterprise committed to promoting the many cultures of our world and donate to charities through the sale of our unique timepieces. It’s more than a Timepiece, it is a Philosophy! We exist to promote, accept and appreciate the richness of differences that exist in our human family. Our mission is to sell quality watches which will raise awareness and appreciation of the diversity of our beautiful world. 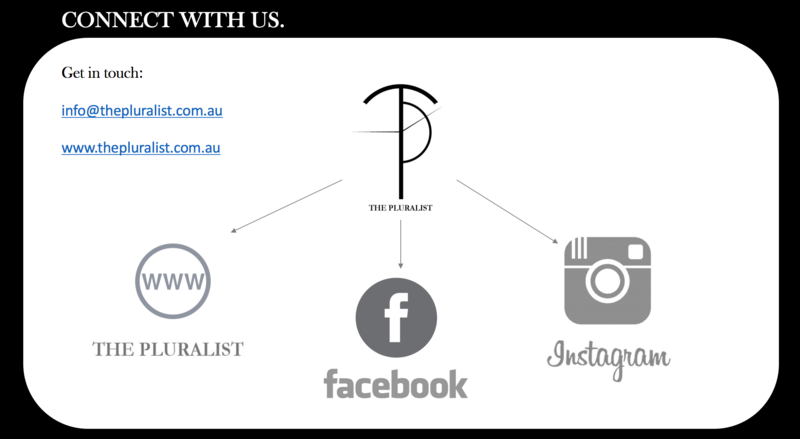 The Pluralist is a social enterprise, so positive social impact is part of the mission. Not only was it important to us to sell a product with a message of acceptance, but it was also important to give back to the community. This is why a portion of each watch sale is donated to a local Australian charity. 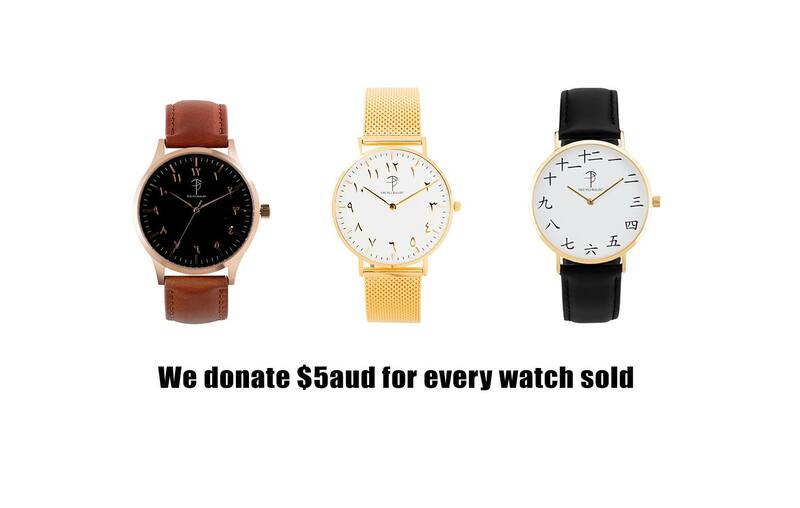 For every watch sold, we donate $5 to the The Asylum Seeker Resource Centre, an independent Australian charity organisation with a mission of compassion. Over $400 donated already, tons of conversations sparked and thousands of bridges built. Our watches have diverse and unique numerals on the dials inspired by different languages. The designs are minimalistic and focus on an elegant style. We want to make sure that our watches look good, feel good and do good! We've been featured in WristwatchReviews UK, Haulogerie and Causeartist. Have a read! The purpose of our product is to promote a timepiece which not only tells the time but also raises cultural awareness and works as a way to build bridges. All of our watches are sold at $109 retail price. We want our timepieces to be affordable in comparison to our competitors because we want everyone around the world to be able to afford it. Our first collection of watches are named after their inspiration: Arabia. The Arabic numerals on the dials make these watches unique, timeless and an extraordinary conversation starter. Our two unique timepieces are carefully designed to impress with sparkling yellow gold and the elegant combination of rose gold and brown leather. Our second collection named after its inspiration: Kan’ji. This unique timepiece plays homage to our classic Pluralist design and boasts an elegant white baton dial paired with Sino-Japanese index markers. The black genuine leather band adds to the modern mixed metal effect with our traditional stainless steel case and buckles. At the moment, we have 2 collections. Our Arabia collection and our Kan’ji collection. With plenty of cultures and languages to explore now, we aim to expand our designs and represent more cultures, spark more conversations and build more bridges. Therefore, the next step is to expand the product line. 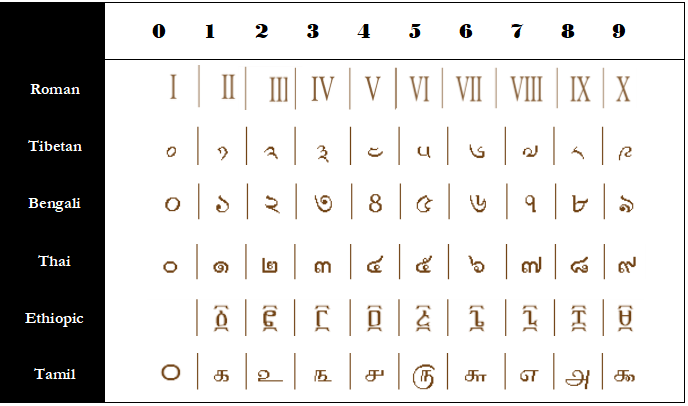 Please see below just a few examples of numerals we have plans to represent in our next upcoming collection. If you have any favourites please shoot us a message. 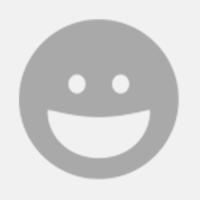 We have received encouraging feedback and now need your help to promote diversity and add new, unique designs to our collection. As a reward for your contribution, you can obtain watches from our current collections at an exclusively discounted rate and become part of the Pluralist family. Join the movement and become a Pluralist! This is the absolute minimum we require in order to manufacture a new collection of watches. Leveraging our existing network of manufacturers, we will work towards launching a new watch collection representing a new culture and language. Finalising research and development of our new watch collection and start the manufacturing process. Able to reach our factory MOQ's. Aiming to launch our 3rd watch collection by March 2018 and have it ready for purchase. culture and language. Also, be able to upgrade our website for a greater customer experience. Finalising research and development of our 4th watch collection. Aiming to launch our 4th watch collection by July 2018 and have them ready for purchase. Upgrading our website for a greater customer experience by March 2018. You will receive One of our beautiful timepieces from our current collection at a discounted price of $100 (Retail price $109). Once the campaign has concluded mid December, we will email you in regards to your preferred timepiece. You will receive Two of our beautiful timepieces from our current collection at a discounted price of $200 (Retail price $218). Once the campaign has concluded mid December, we will email you in regards to your preferred timepieces. You will receive all three of our beautiful timepieces from our current collection at a discounted price of $300 (Retail price $327). You will receive all three of our beautiful timepieces times two from our current collection at a discounted price of $600 (Retail price $654).